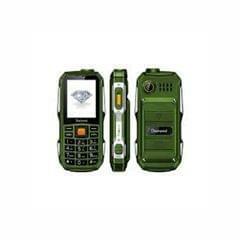 Get branded smart phones here in our store. We have brands like Nokia, Colors, HTC, Lava, Micromax, Zopo, Spice & many more. Shop now to get these brands smart phones at very reasonable price.